Celebration great jubilee, Pskov is 1100 year old. 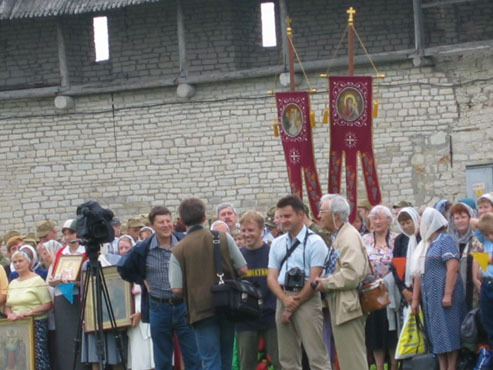 Pskov. 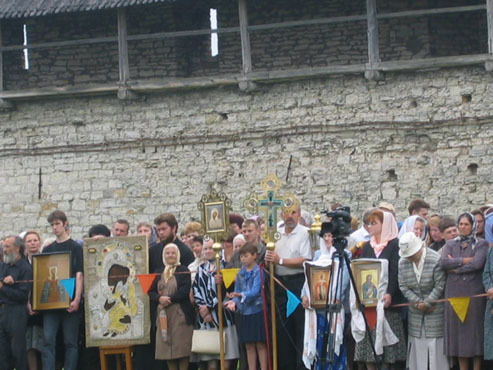 24 July, 2003 - Day of St. Olga. On 23 July, 2003. Holy Liturgy in the Trinity Cathedral. 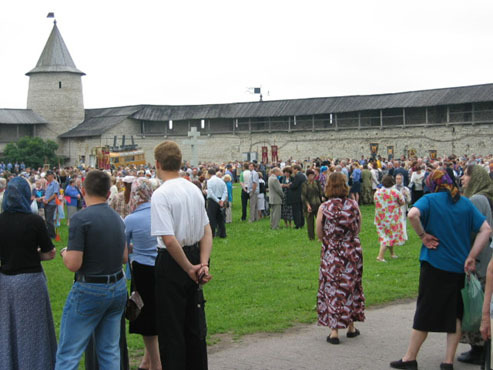 Religious processions from the Orthodox churches to the Veche square in the Pskov's Kremlin. 12.00 - 2.00 p. m. - Festive service on Veche square of the Kremlin. Celebration great jubilee, Pskov is 1100 year old.